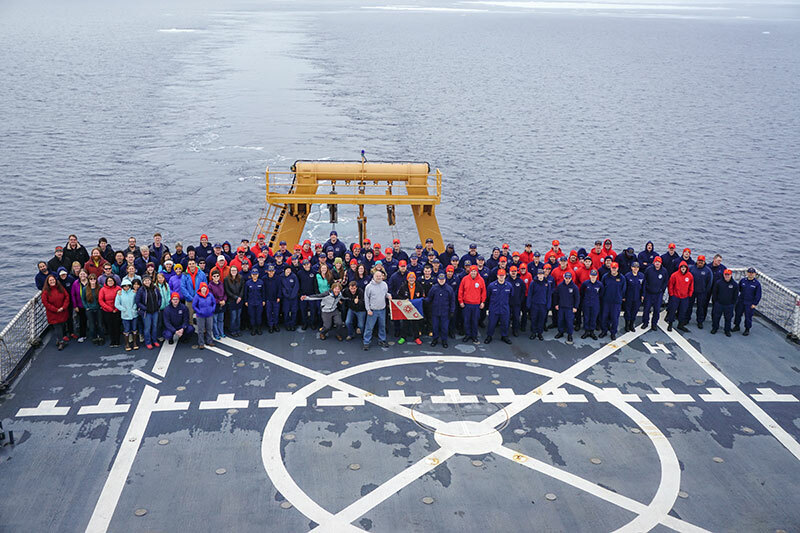 From July 2 – August 10, 2016, an international and multi-disciplinary team of scientists, media personnel, and educators sailed to the Arctic's Chukchi Borderlands onboard the U.S. Coast Guard Cutter Healy. 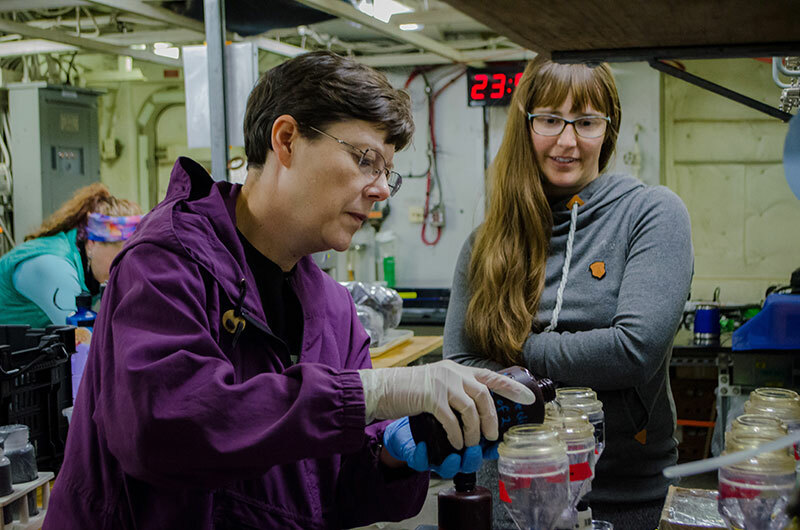 They applied an ecosystem perspective to investigate microbial communities in sea ice, water, and seafloor environments; water column (planktonic) organisms; and invertebrate and fish seafloor (benthic) communities and conducted observations of marine mammals and seabirds. 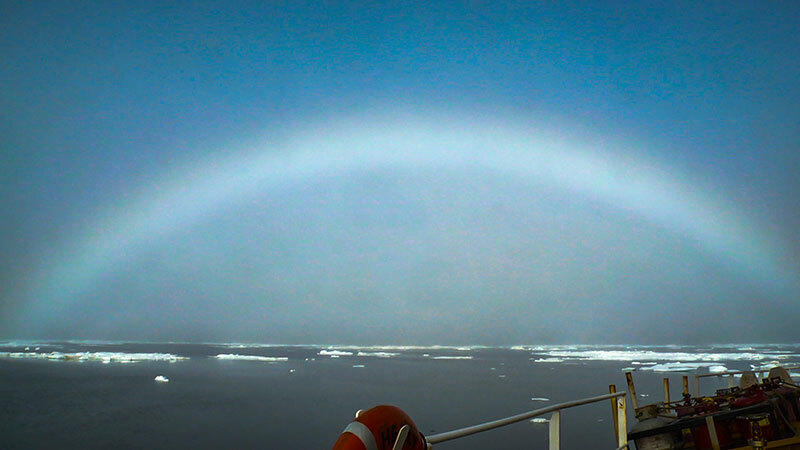 The Hidden Ocean 2016 cruise followed the legacy of prior expeditions by assessing the biodiversity within the Arctic’s three major realms – the sea ice, the water column, and the seafloor. 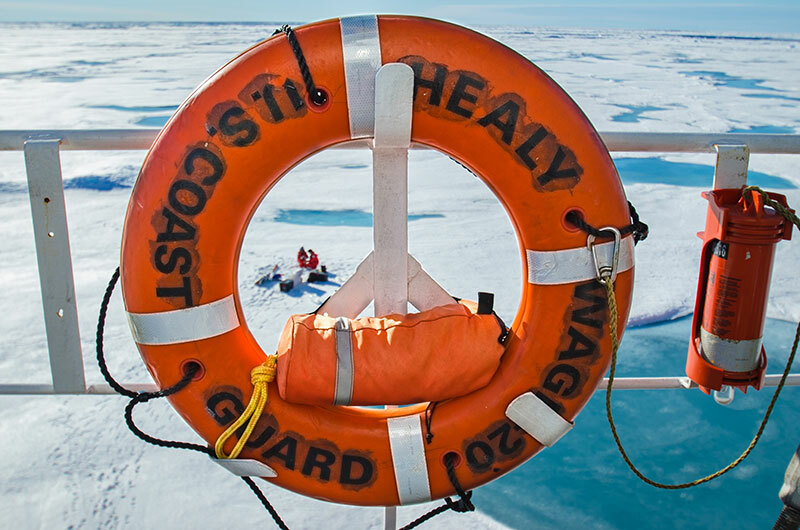 Healy – Not Your Grandfather’s Icebreaker! This dumbo octopus was filmed at 900 meters depth using the Global Explorer remotely operated vehicle. Timelapse of the Healy breaking through the ice floe. Just some of the jellyfish species imaged during the Hidden Ocean 2016: Chukchi Borderlands expedition.